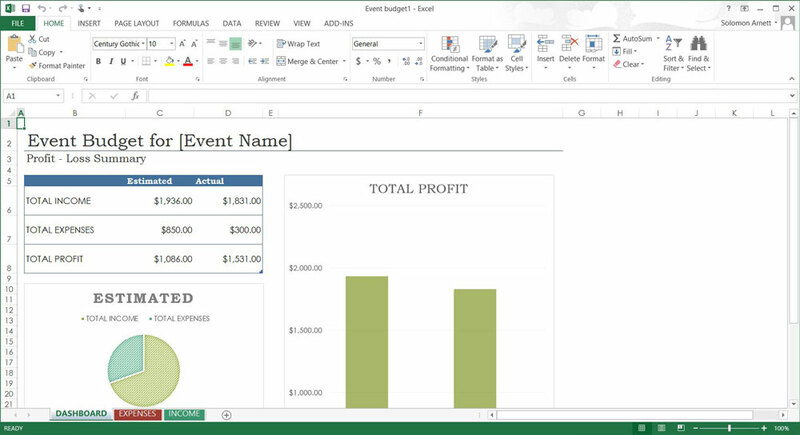 "Crunch the numbers better with the new Microsoft Excel 2013." 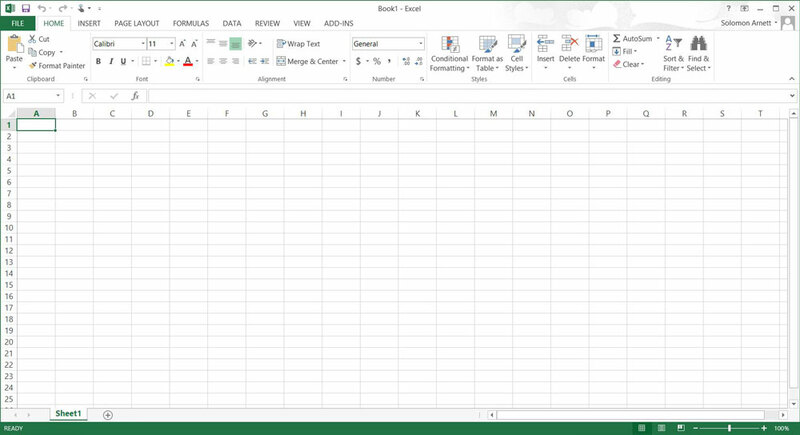 Microsoft Office Excel 2013 is a beautifully designed spreadsheets application. I'm sure the people behind this version of Excel can't be the same group that created the 2007 edition. This version of Excel has seen some major user interface changes and improvements that make this the most beautiful version of Excel to date. 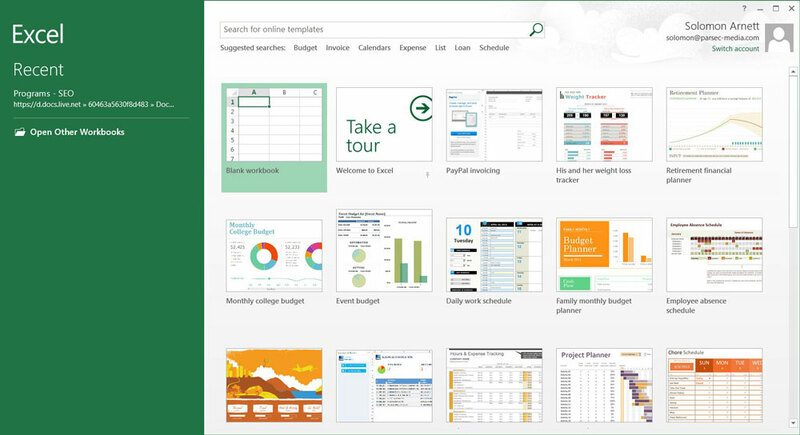 It fits well with the Windows 8 Metro UI look and feel and it has its own look and feel improvements that make it stand out from other spreadsheet applications. One of those improvements that may be rather trivial and too subtle for some, I'm sure there are those who will jump up and down at the new caret - also incorrectly referred to as the cursor. The blinking light that indicates where you are within your document no longer blinks, nor does it jump from letter to letter. Microsoft has implemented a new smooth transition for the cursor instead. The cursor now flows as you type. It's a really great feeling that you would have to experience before you can truly appreciate it. After experiencing the new smooth transition effect with the caret in Excel 2013, tying in other spreadsheet applications feels dated, old, and unstable. Outside of caret changes, Excel has seen several function improvements and new function implementations in this edition. Note: Microsoft Office Excel 2013 is not 700MB. It only comes bundled with the full Office 2013 suite. If you would only like to install Excel, you can do so by deselecting the other bundled Office 2013 applications in the "Customize" section of the installation.